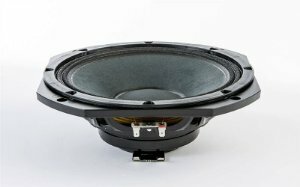 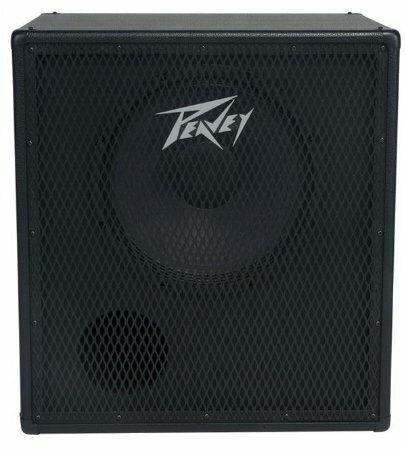 Rugged build and great tone that Peavey is known for. 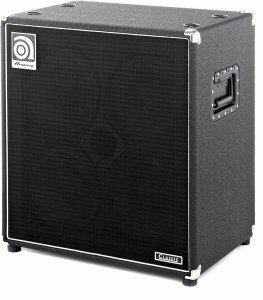 The Peavey TVX 115 EX bass enclosure lays the foundation for sound in the serious bass player's rig. 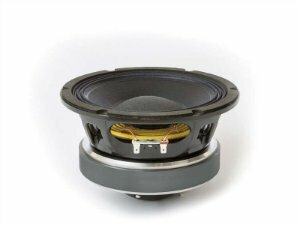 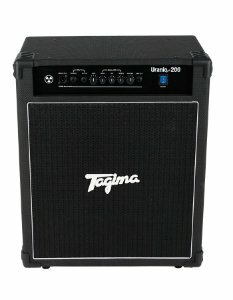 Capable of handling an input power of up to 500W, The TVX bass speaker cabinet can be used alone or in conjunction with the 210TVX M, 410TVX M, 810TVX M or similar enclosures.